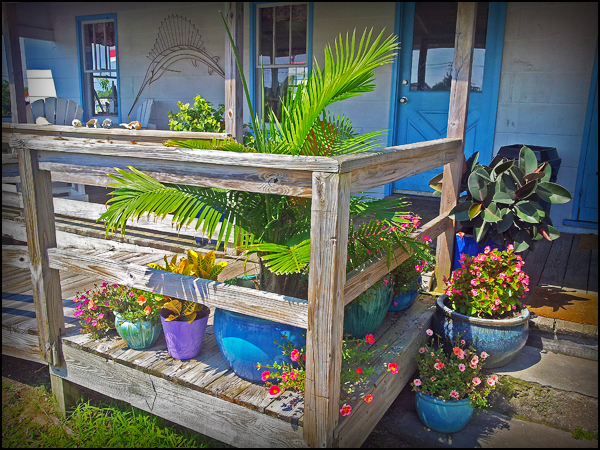 Thanks for another year of business and friendships! 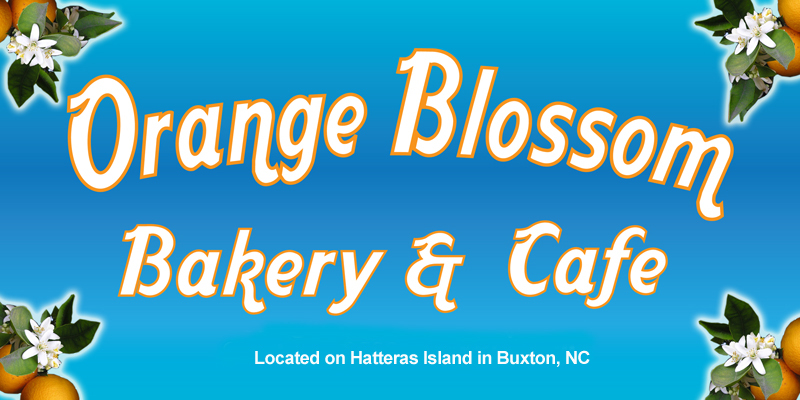 Now hiring at the Orange Blossom Bakery & Cafe on the beach in Buxton, NC...We're open for the season and looking to add some great people to the great ones we already have making and serving our fresh-made food and drinks to our 40+ years of clients. Email me at Charley@orangeblossombakery.com. Fish the clear blue Gulfstream waters on the new 57 ft, 55 mph “Sushi” charter boat!